Based on the 2003 film of the same name starring Will Ferrell, Elf! 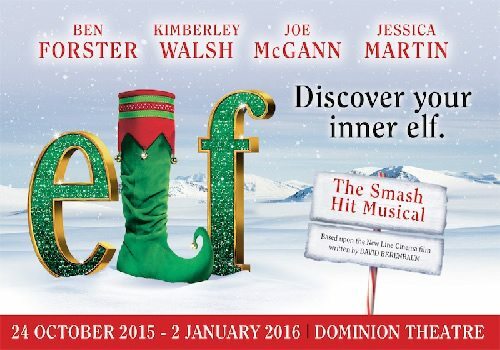 The Musical arrives at the Dominion Theatre for the 2015/2016 festive season! Soon discovering he is not in the North Pole anymore, Buddy meets an array of people, some of which are not as aglow with the magic of Christmas as he is used to! Buddy meets department store elf, Jovie, and the pair form an unlikely friendship, learning from one another a deeper meaning of holiday spirit. Elf! 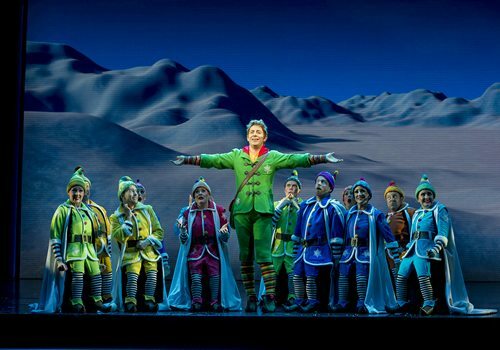 The Musical had a successful run on Broadway in 2010-11 holiday season and was revived again in 2012. The now transfers to London following sell out runs in Dublin and Plymouth. 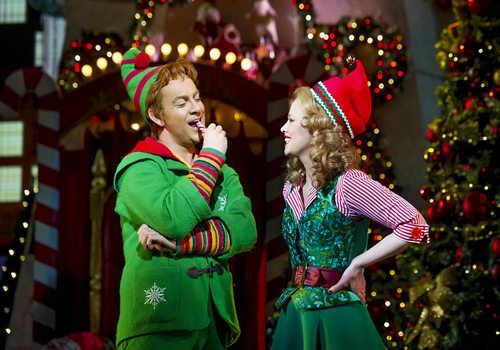 ITV Superstar winner, Ben Forster and Girls Aloud star, Kimberley Walsh, will play Buddy and Jovie. Forster has previously been seen in Jesus Christ Superstar, The Rocky Horror Show and Evita. Kimberley was last seen in the West End as Princess Fiona in Shrek the Musical. 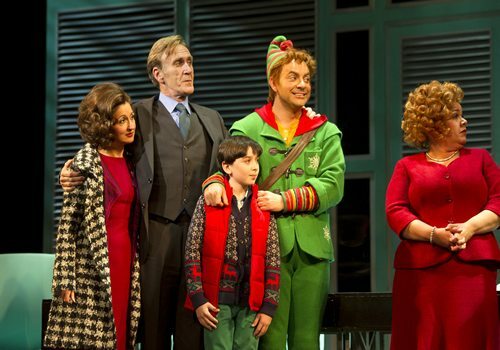 Other cast members will include Jennie Dale as Deb, Graham Lappin as Store Manager and Mark McKerracher as Santa. 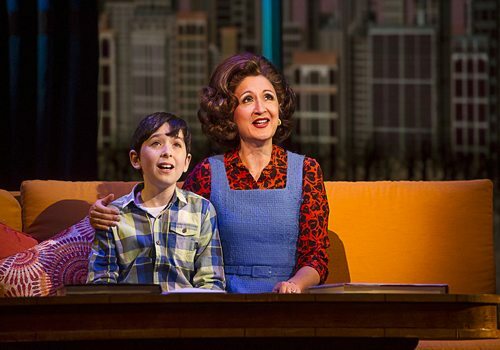 With a book by Tony Award winners Thomas Meehan and Bob Martin and with music by Tony Award nominees Chad Beguelin and Matthew Sklar, the show looks set to be a success! Elf! The Musical is a family friendly Christmas show open to children over the age of the 4. It is worth nothing that each child needs their own ticket and babes in arms will not be admitted.